After being attacked outside her home Rose Loxton decides enough is enough - she needs to get out of London. 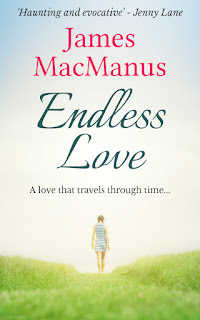 She falls in love with an old converted Stable Lodge in the Cotswolds and decides to rent it. But it soon becomes clear that her husband isn’t going to move with her. Part of Rose feels relieved – she knows their marriage hasn’t been right for a long time, so this is a chance for her to start over. At the age of forty, she finally feels like she can do exactly what she wants, and revisits her dreams of becoming a famous scientist. But then strange things start happening in her new home - pages turning of their own accord, sudden drops in temperature, and the sound of music seemingly coming from her empty garden. Rose decides to delve in the history of the house, and finds out that in 1908 a young servant hung himself from the Stable beams. But was it really a suicide? As Rose uncovers more she finds out that the young man, Will had been in love with Emily, the daughter of the land-owner. They broke all the conventions of the time by embarking on an affair that crossed the class barrier. It is clear they were deeply in love. So why would Will have killed himself? Was his death, in fact, the result of something more sinister? 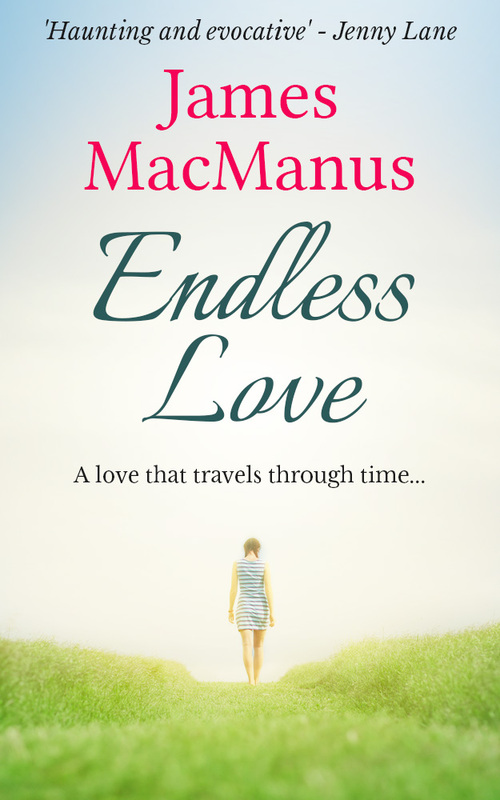 Can Rose find out the real story behind their Endless Love? This was an interesting book that I chose to read in advance of the upcoming Endeavour Virtual Historical Festival in April 2016. Although I didn't get goosebumps or any tingly feelings that I would usually get from a paranormal book, I still enjoyed the story. For some reason that I can't quite explain, I didn't really take to Rose, the main character; she just seemed a little bit wishy washy to me. Rose was living in London and, following a knife attack, decided to move to the Cotswolds. Her husband didn't go with her so I got the feeling that their marriage was on the rocks, further evidenced by the fact that neither party makes any attempts to save it. I liked the link to the past and I found myself looking forward to the story of Emily and Will together with Rose's attempts to find out what happened to Will so that he could rest in peace. I also enjoyed the comparison of the afterlife with time travel. Perhaps we are all existing at the same time but on a different dimension to our ancestors. A really interesting thought. Will certainly felt that Rose was encroaching on his patch! Endless Love is a pleasant story of investigations into the past and never forgetting the one you love. I received this e-book from the publisher, Endeavour Press, in exchange for an honest review.